True foodies want to know who makes the best tamales in town. Who has their own tortilleria, making the flour and corn staples right before your very eyes? Whose hot sauce provides the most flavor? Who has the best selection of tequila? Who makes their margaritas fresh? 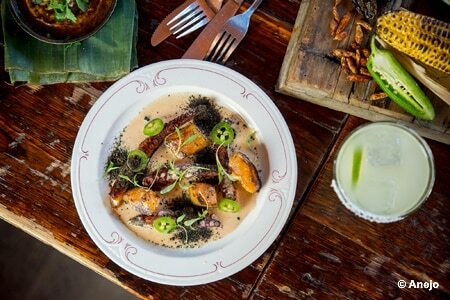 Presented in alphabetical order, here are the Top Mexican restaurants in New York.